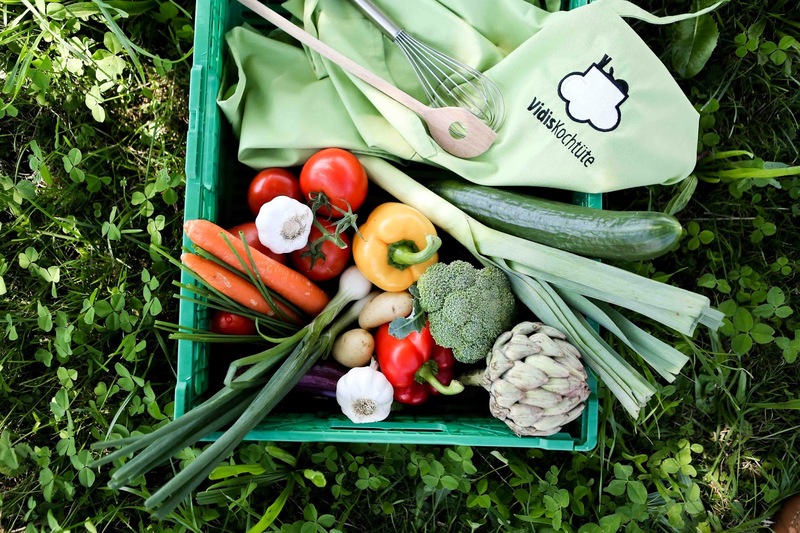 On Monday, at the time of your choosing, Vidis Kochtüte deliver a bag of fresh ingredients to your door. Within the bag is everything you need to make three delicious hot meals, right in your own kitchen, without stepping foot in a grocery store! The recipes are tucked in with the ingredients and you only need to provide basics like oil and vinegar, salt and pepper and butter. Each of the recipes takes about 30 minutes to prepare and then dinner is served. I practically jumped for joy when they asked me to give it a try. ;) Next week, we are getting the Classic Small Bag, and I'm so excited that I don't have to plan meals, or grocery shop, for three nights! I honestly can't wait. 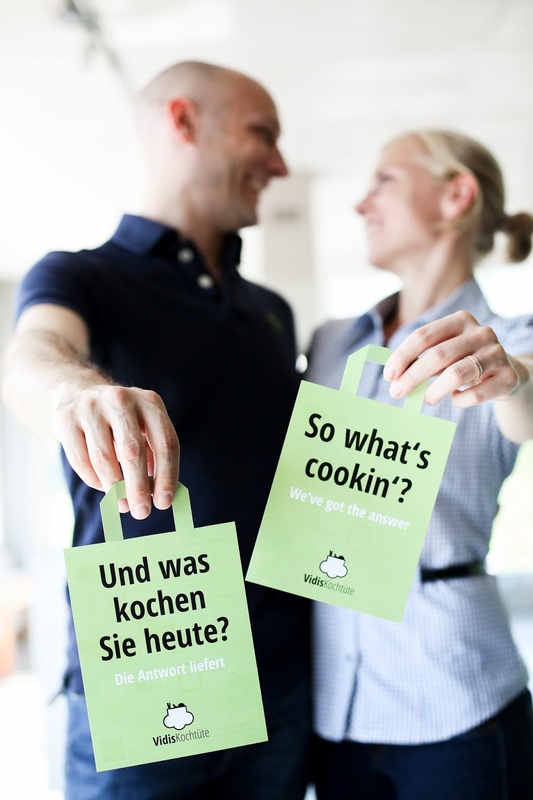 Special offer: Vidis Kochtüte is offering all Swiss Lark readers a 20 CHF discount on their first order. Just enter the coupon code SWISSLARK at checkout. Offer good through June 30, 2014. Thank you so much, Vidis Kochtüte!